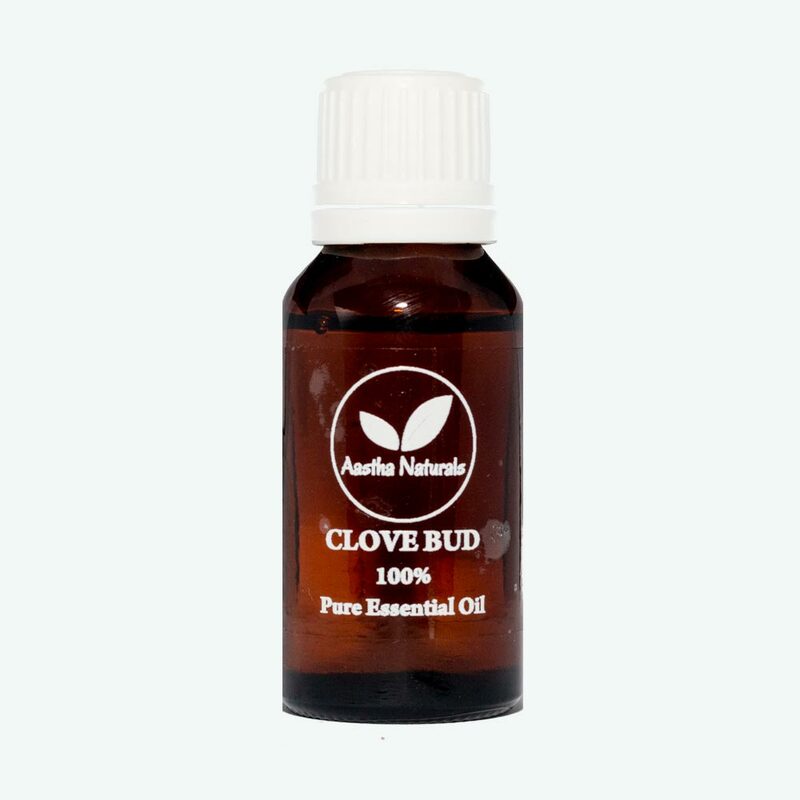 While Clove Bud Oil has many useful properties, it is perhaps best known for its association with dental practices. For toothache relief, add a few drops of the oil to a cotton swab before applying to the gums for a much needed respite. Thanks to its stimulating and warming properties, clove bud can be used in aromatherapy to aid with digestive problems. The oil can be further used externally to help alleviate muscular aches and sprains. For respiratory problems, the disinfecting properties of clove bud are most useful when used in vapor therapy. For a trouble-free evening in the garden or the patio, you can use a few drops each of clove Bud and citronella oils in a diffuser. Flying insects will stay away from the area. Adding a few drops of clove oil to readily available citronella candles is another way to ward off these unwelcome guests. Use clove oil in a diffuser, or apply a drop or two diluted with a teaspoon of carrier oil on reflex points. Add a few drops into the bathwater to relieve muscle fatigue after an exhausting day. Steam inhalation with 2-3 drops each of clove oil and eucalyptus oil added to the water will quickly open up the airways and help you breathe easy. If pregnant, nursing or under a doctor’s care, consult physician. Discontinue use if skin sensitivity occurs. Avoid contact with eyes. Do not use undiluted on skin. Keep out of reach of children. Do not use on broken skin or on abrasions. Avoid use in sensitive or damaged skin.